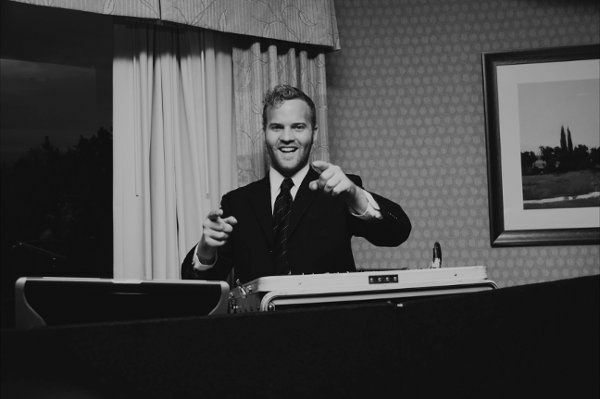 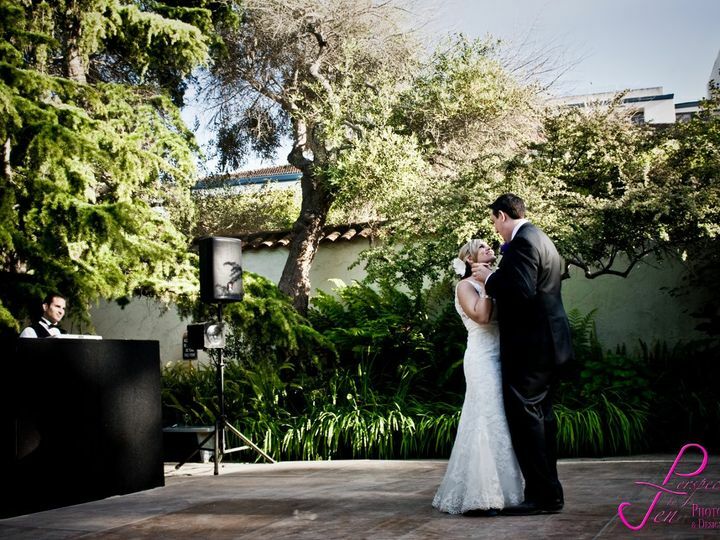 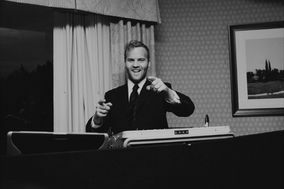 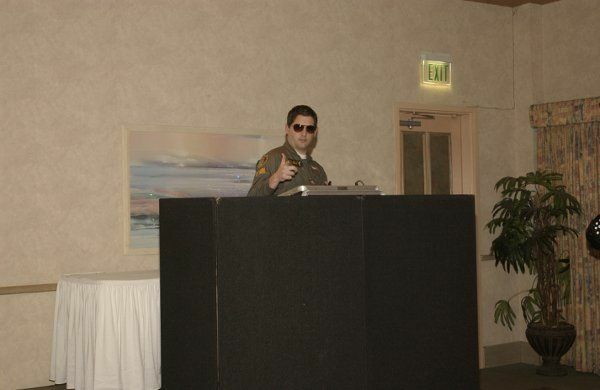 DNA Entertainment is a professional DJ and wedding entertainment service in Monterey, California. 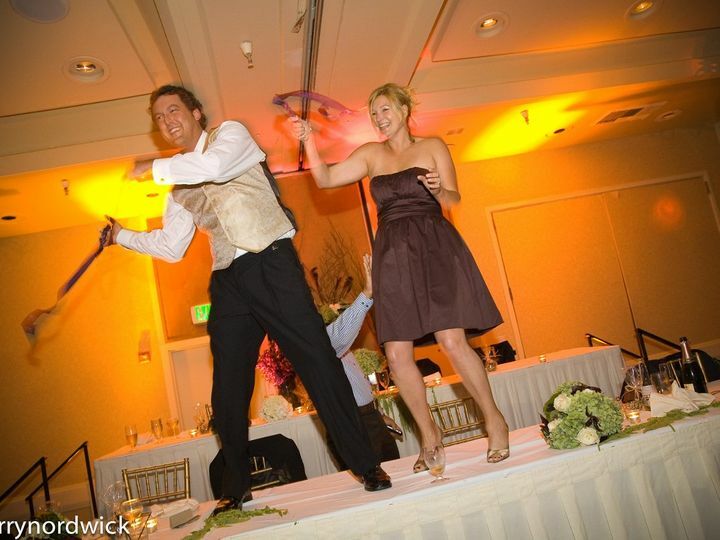 With a highly trained, professional, and reputable staff, DNA Entertainment provides a wedding experience like no other. 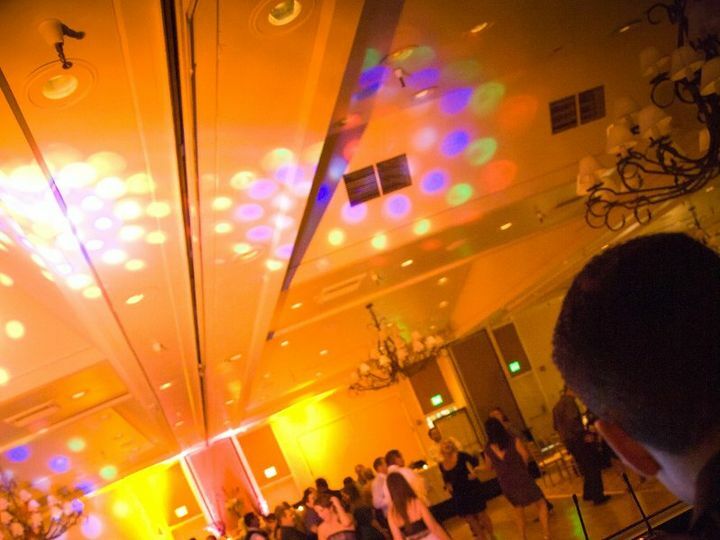 They are one of the largest mobile DJ services in Northern California, with full-time DJs on staff at all times. 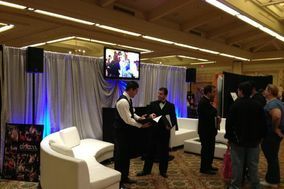 No contractors means better, more reliable service. 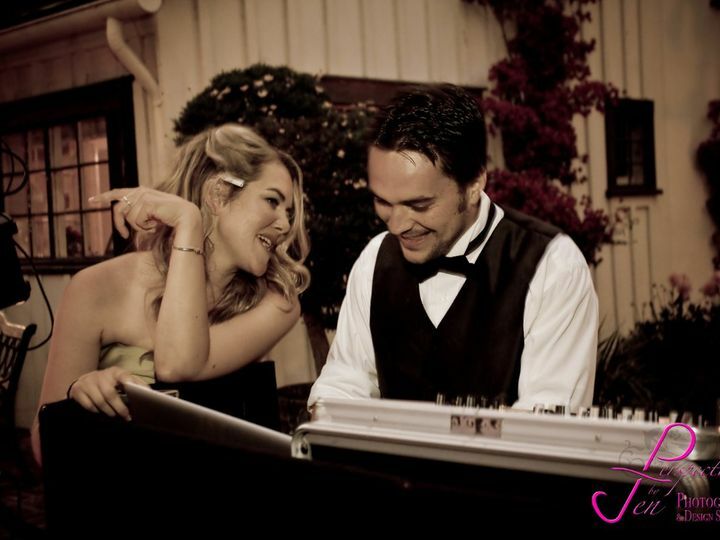 DNA Entertainment promises an upbeat, personalized performance you and your guests wont forget. 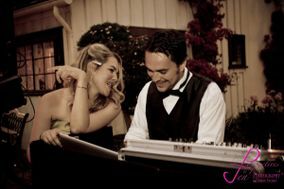 DNA Entertainment provides ceremony music and reception services for weddings of all styles and budgets. 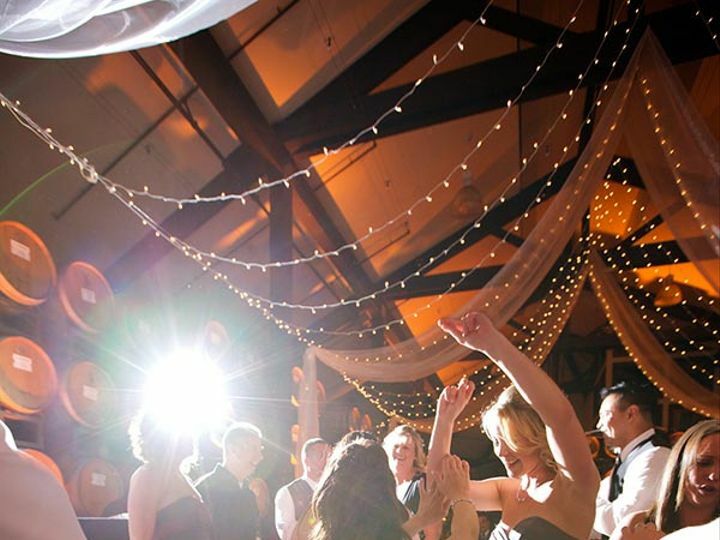 When you choose DNA, you will receive their Reception Planner Worksheet, which helps you communicate with your DJ what you want for your event music. 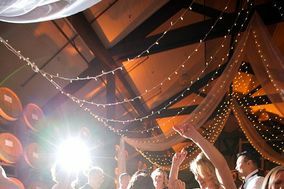 The worksheet includes music requests for cocktail hour, your entrance, wedding toast, dinner, traditional dances, and general dance songs. 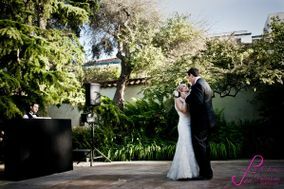 DNA Entertainment also provides A/V equipment for your ceremony, including a clip-on microphone for your officiant and music for processional and recessional. 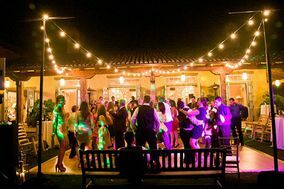 Your entertainment team will come prepared with backup equipment for both indoor and outdoor setups. 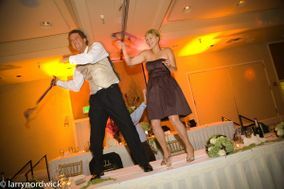 DNA Entertainment provides other entertainment services for weddings. 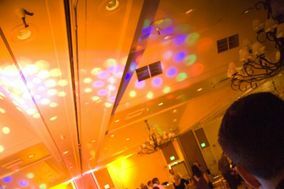 You can add karaoke, event lighting, A/V equipment rentals, video montage, and photo booth rentals to your package. 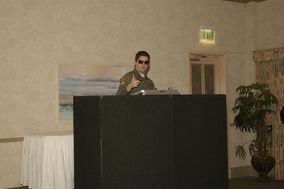 DNA Entertainment is based in Monterey, but serves all of the Monterey Peninsula, Santa Cruz County, and the Bay Area.